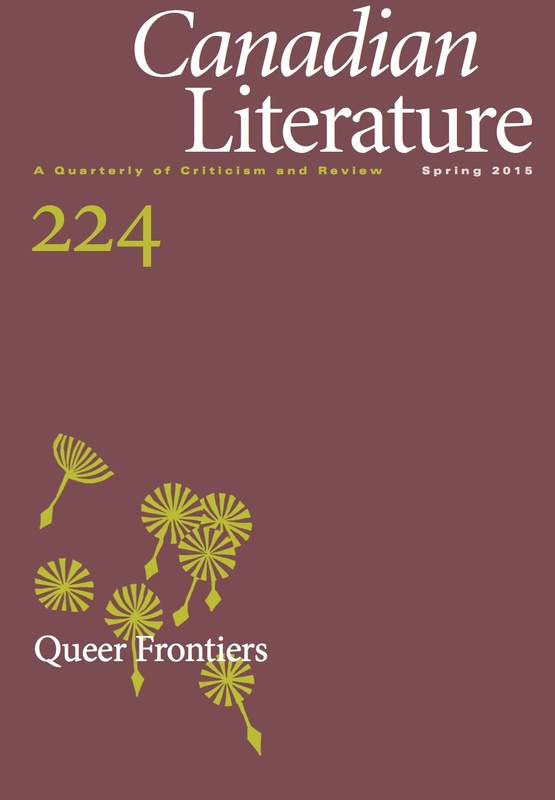 This paper considers how John Barton's poetic "self portrait" of Emily Carr functions as a queer form of Canadian (auto)biography. Barton's collection suggests the implications of drag for nationalist discourse, particularly in the reiterative presence of iconic figures. By inhabiting Carr’s paintings and her voice to tell the story of her struggle for expression as a social and artistic outsider, Barton transforms Carr’s landscapes into a representation of, and respite from, the confines of an interiorized sexual closet. Kevin Shaw is a doctoral candidate in Canadian Literature at the University of Western Ontario.